California is considered a progressive state in terms of California Online Gambling, but not as progressive as states such as Delaware, Nevada Pennsylvania and New Jersey where online gambling is legalized. The state has taken many strides to regulate the industry in recent years, including an active online poker bill and the urging of a regulated online sports betting market. A number of bills have entered into the State Assembly, but none successfully emerged as of yet. Opponents of gambling, both on and offline, blocked the majority of attempts to regulate online gambling. These opponents include tribal nations who do not want their casinos to compete with online gambling. However, recent talks are optimistic and the state already boasts strong numbers in the Daily Fantasy Sports industry and horse and greyhound racing markets. As far as the gambling industry goes, California plays a massive role of online betting in the United States. This is due to its massive population and a $2 trillion economy that ranks eighth in the entire world. It is because of this that every sports gambling company has its eyes on California as the state once again considers the legalization of all types of online gambling. 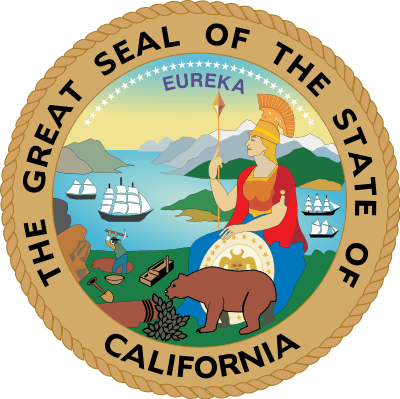 What Types of California Online Gambling are legal? There are a few legally approved online betting opportunities in California. For one, betting on Daily Fantasy Sports is legal in California, and you can do so through a company that legally operates within the state. Additionally, you can legally bet on horse and greyhound races online through legitimate websites. 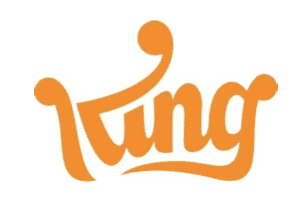 If you want to make money by playing online games, you can also try your hand at such websites as King.com that permit you to play interactive games with the chance to win real money. Will Legalization Of California Online Gambling Occur? As of now, online poker is legal in only four states—Nevada, Delaware, Pennsylvania and New Jersey. That being said, there is currently one bill that will legalize online poker in California. If they pass, online poker would be legalized and regulated. The bill, AB 1677, was introduced by California Assemblyman Reginald Jones-Sawyer in February of 2017 and is awaiting discussion on the proposals in AB 1677. The bill builds off the previous two bills, AB 2291 and SB 1366, that were being considered in California but lawmakers were unable to look past bad actor clauses and pushed the legalization timeline further into the future. An online poker industry in California would be competing with the already horse and greyhound racing market, as well as a strong market in the Daily Fantasy Sports industry. All those over 21 years old would be able to play through online poker platforms and selected California Indian Casino sites. The current horse racing industry in California would receive a $70 million piece of the revenue generated by online poker. Chosen operators would pay 12 and a half million dollars, as a tax write off, for a seven year license. The online poker industry in California would be expected to take in a maximum average of 15% of total revenue as taxes. Right now there are a few overseas poker sites that allow for California residents to play, but they are not licensed for operation in California. These sites are not illegal to play on. However, there is major concern that payment processes are limited and unregulated, in need of regulation. The most legal and safest way to gamble on sports within California is to place money into online fantasy sports games or horse/greyhound racing. Although you can bet using offshore online sportsbooks, it is not advised that you do so as these companies are unregulated, which means that there is no guarantee that you will be paid according to your winnings. Online horse and greyhound race betting is regulated by California through legal gambling third parties. It is one of the only legal forms of Internet betting in California besides fantasy sports. Online horse and greyhound betting sites lets you have around-the-clock access to gambling from any smartphone or computer. California is continuing to update geolocation technology to allow those wishing to bet via smartphone is able to do so while on track or off track. Major providers offer mobile apps available for download. There are also numerous promotions and bonuses for signing up when betting California. The California Horse Racing Board regulates online and offline horse and greyhound race betting in the state. They sanction California’s horse tracks to deal in online betting, and such tracks as the Del Mar Turf Club have created ingenious mobile apps for iPhones and Androids so users can gamble on the go. XpressBet gives you an immersive and interactive experience through access to live information and streaming videos of racing all around the world. Those who are new to horse racing will love XpressBet for its guidance and new user tips. You may also opt to receive breaking handicap news through your phone or their mobile platform. 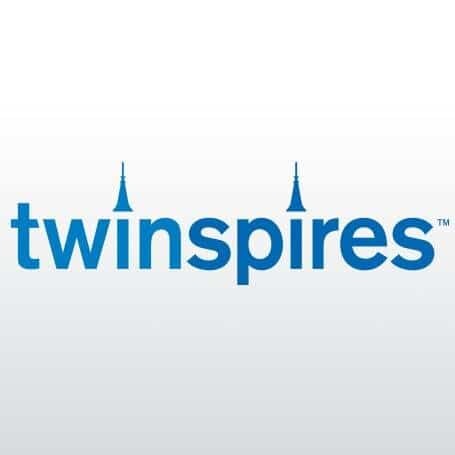 TwinSpires has simple user play that allows even the most novice race gamblers to bet using its ingenious betting methods. You can also use their mobile app for an on-the-go experience. With their live updates and information on past races and current trends, you’ll stay on top of your horse and greyhound betting game. BetAmerica is a top online choice for horse or greyhound racing in California. It currently hosts a 100% matching bonus promotion on your first deposit of up to $100. BetAmerica has a multitude of options for easy deposits and withdrawals, and also offers an iPhone app and demo to preview before you play! There are two exceptions to the Unlawful Internet Gambling Enforcement Act (UIGEA) passed in 2006 to prohibit online gambling websites from operating in California: daily fantasy sports and horse racing. In fact, the UIGEA not only exempt this type of gambling, but also essentially gives fantasy sports operators the green light to offer online games to patrons from the US. Daily Fantasy Sports competitions are legally seen as games of skill, with plenty of players performing research before playing for real money. Although there are some states that have banned online fantasy sports, California is not one of them. If you like sports betting, but would rather do it in a regulated and safe manner, fantasy sports is the next best thing. It is just like drafting a regular fantasy league except you get paid if you win. Starting out in the world of fantasy sports can be overwhelming. If you’ve been playing in fantasy sports leagues for years, you are likely used to it lasting for the whole season. 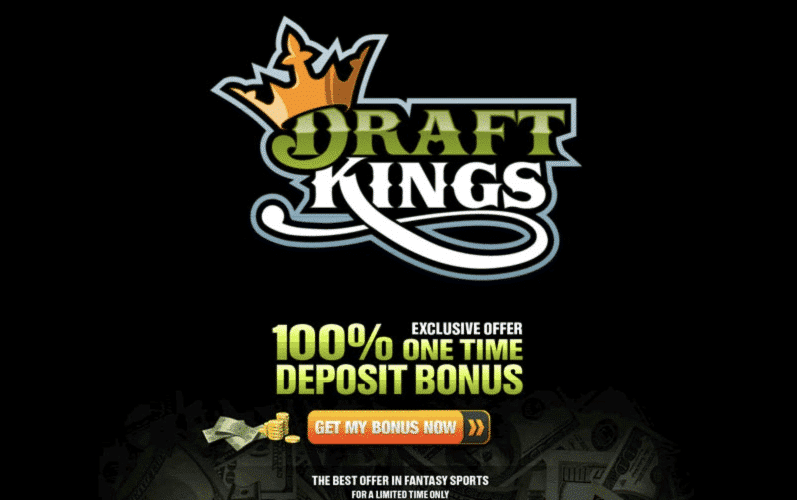 However, DraftKings hosts daily and weekly contests that are an entire new experience. That being said, DraftKings is the favorite site of many for its simplistic set-up and ongoing promotions. FanDuel is by far the largest daily fantasy sports site to date. It is the place to go for one week or day fantasy sports wagers. It offers fantasy leagues from the MLB, NBA, NFL, NHL, and more. You can test your expertise in a huge tournament or try your hand at head-to-head competitions against other people. Read the FanDuel Review to learn more! The predictive framework behind NumberFire technology is analyzing performance like never before. Mathematical modeling allows for data comparisons on past events or sports competitions. The site was recently bought by FanDuel but the site continues to opperate the same. There are no legitimate online casinos in California as of yet. The state does not have any pending legislation,and so it will probably be some years before legal casino sites have a chance of opening up to California residents. If you see a legal online casino, it is an offshore gambling website that has zero legal presence in the US and so is both unregulated and unlicensed. It is also illegal to avoid reporting any winnings that you make through online gambling and so you must pay taxes on the revenue. With that in mind, there are a number skill games and social games that are both legal and regulated as an online casino alternative. You can get your fill of legal interactive games on King’s platform. It is one of the leading platforms in the Internet gaming industry. Try your hand at tournament and jackpot games that give you the chance to win big. You can play the most popular online social games for real money such as: Candy Crush Saga, Bubble Witch Saga, and Farm Heroes. California has tried to pass many laws that would allow regulation of online gambling. Although, they have all been unsuccessful so far, California has a decent chance of legalizing and regulating online sports betting as well as online poker, in the near future. There are some legislation in the works that would legalize the forms of online gambling, but until then, players still have some options through the current legal gambling platforms. It is advised that you participate in legal forms of online gambling such as horse racing and fantasy football, as you will be guaranteed a payout upon winning.